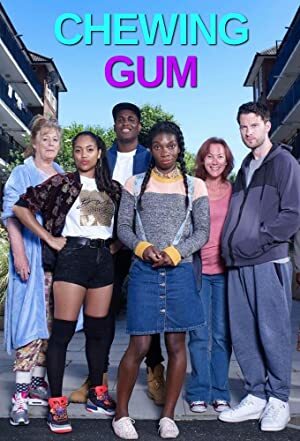 Chewing Gum – Season 1 (2015) – What's New on Netflix Canada Today! The life of Tracey and the mishaps of her neighbourhood, friends and family. Oh, and obvs her boyfriend! Tracey Gordon is a 24-year-old religious Beyoncé-obsessed virgin. Growing up through the church, with her strict preacher Mother, she has ended up rather ‘underdeveloped’ in certain areas – but Tracey wants more. We follow Tracey as she embarks on her journey into adulthood, crashing her way through what she should and shouldn’t be doing.